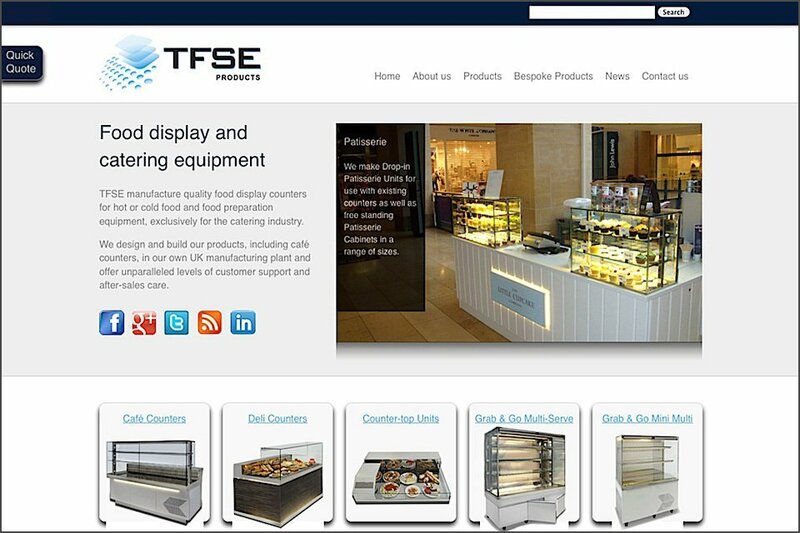 This website is a showcase for a range of food presentation on refrigeration products for the food services industry. The website was designed to be mobile friendly and search engine optimised to rank well in Google search results. View this website on our off line server by arrangement.